Character comes out in layers of pattern, color and texture. Some people might go more neutral if they are a little more reserved, and others might go full-on color. Either way, to make it work, it’s important to keep a mix in mind: modern with antiques, patterns with textures, neutrals with bolder colors. There’s a magical combination of these elements that can speak to your personality. Similarly, when you walk through a space, you should see your special things: an heirloom, a piece of art, something that reminds you of a moment with your family. A moment with your family…yes! You can see more even photos of her home and read the entire article here! Before you go though, check below to see if you were the winner of the uber-cozy Pine Cone Hill throw! Congrats go to…. Yes please. I'll take one of each! EEK! I am Mary @ Sea Quilts and I am ecstatic! I actually heard that I had won in an early morning text from a daughter in another state. 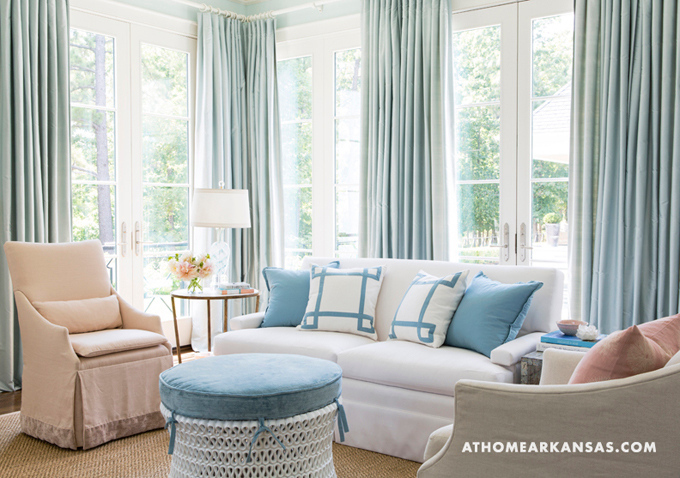 Let's face it … we're all House of Turquoise fans. Thanks so much. And thank you Pine Cone Hill. 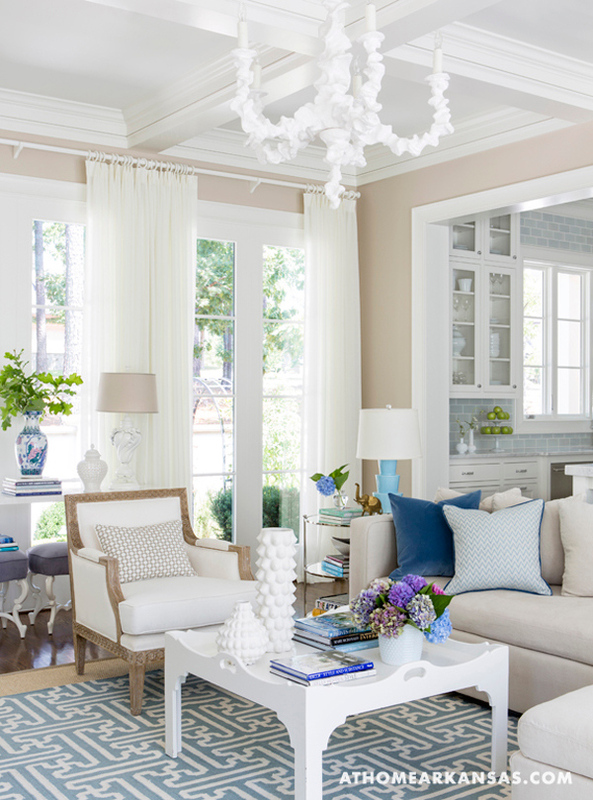 Oh … bravo to Melissa Haynes for these gorgeous rooms today. Yet another gorgeous home find as always! I adore the bedroom, and the living area is the perfect balance of color. Thanks for sharing, Erin. 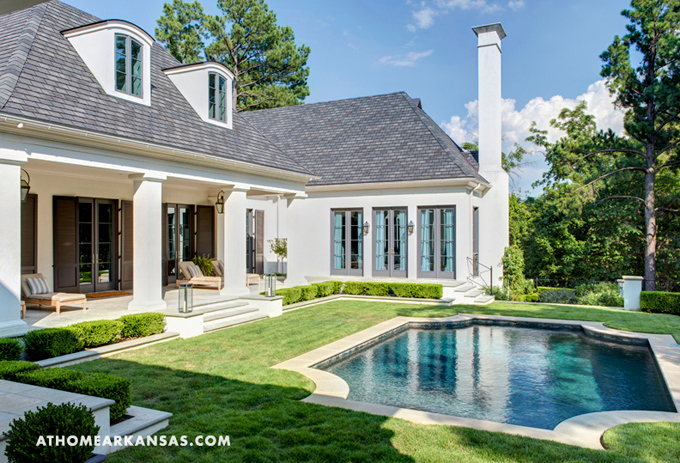 We love love love this home and were so happy to feature it. I could move in there, no problem! I adore the living room, beautiful. 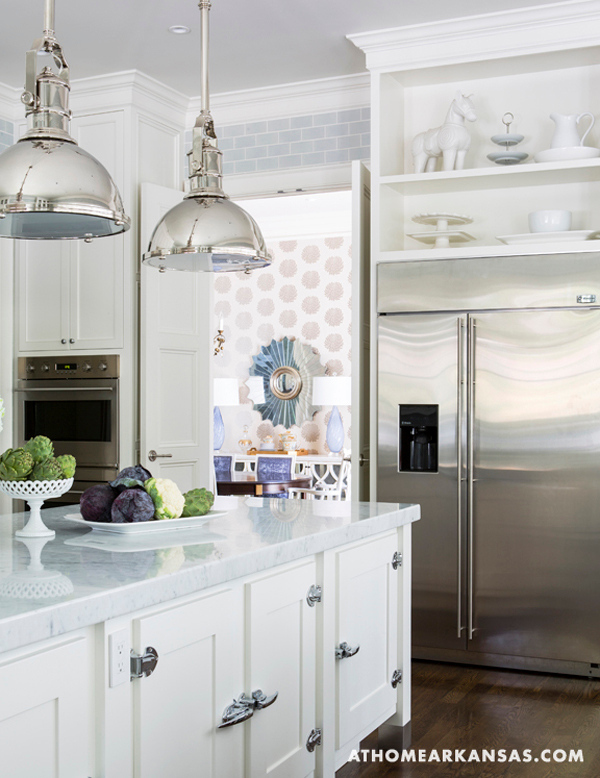 I think that kitchen has to be one of my favourites with that gorgeous subway tile and although this home is much grander than ours I want to have the same airy feel. Funny, the bedroom colour looks so similar to our living and dining room that I had to custom mix myself to get the perfect blue. I would love to know what the soft tan colour is in the room off the kitchen. Now I have to go check out this "wester wind" by Glidden! Love the tips at the end. What a beautiful home! It seems like it would fit in well with what I've seen from the natural beauty of Arkansas. What a lovely house! I am particularly fascinated by the kitchen. Where did they get those gorgeous tiles? And what color are the cabinets painted? Simply lovely – great work! 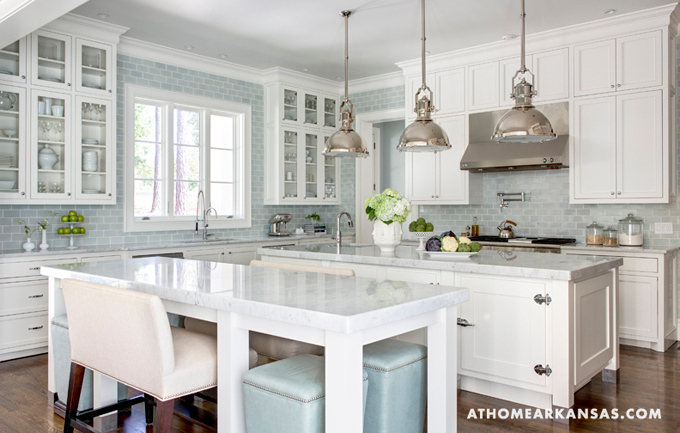 Could you please please tell me the name of the subway tile in this kitchen? Thanks so much! Hi. 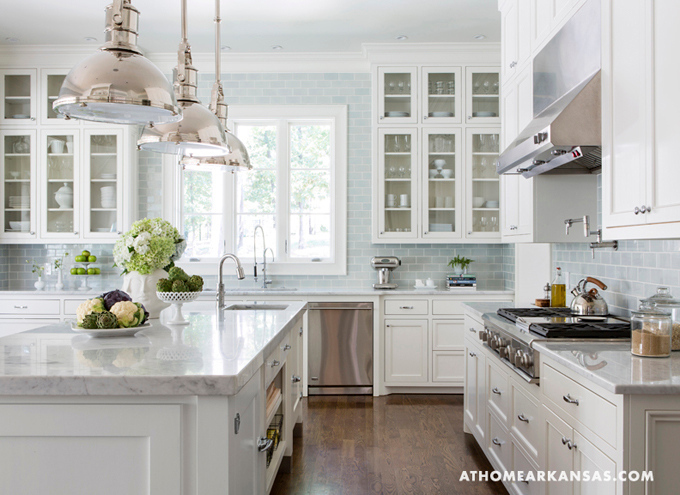 Did you get the name of the subway tile? It is gorgeous! Can you share?? ?